Why spend a fortune on cleaning products that are made with toxic chemicals when you can make your own natural cleaner using a few simple ingredients. Combined in various ways, common household items like lemons and white vinegar work just as well as the most expensive cleaning products on the market. 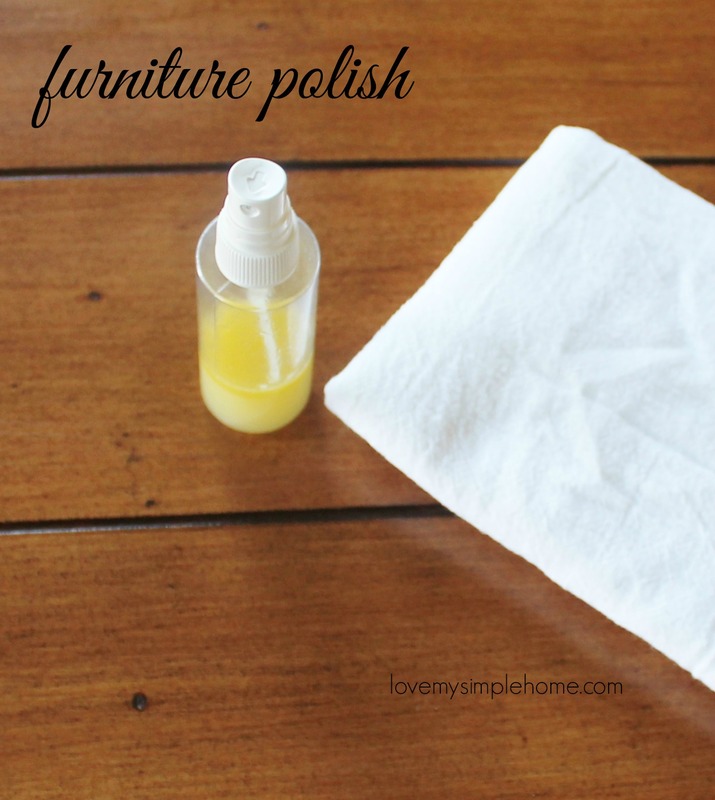 Today I want to share with you two natural cleaning recipes that I use in my own home. 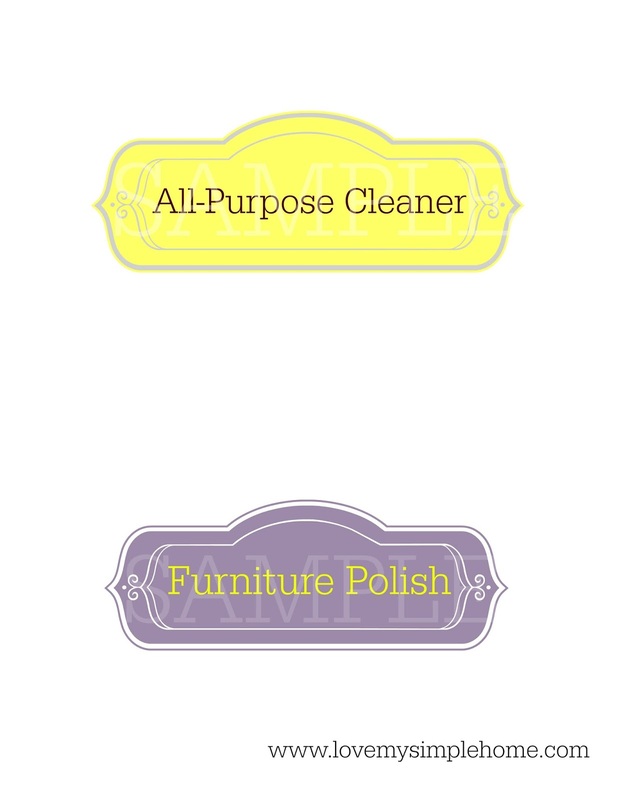 Plus a free natural cleaning recipe printable and printable labels for your bottles. 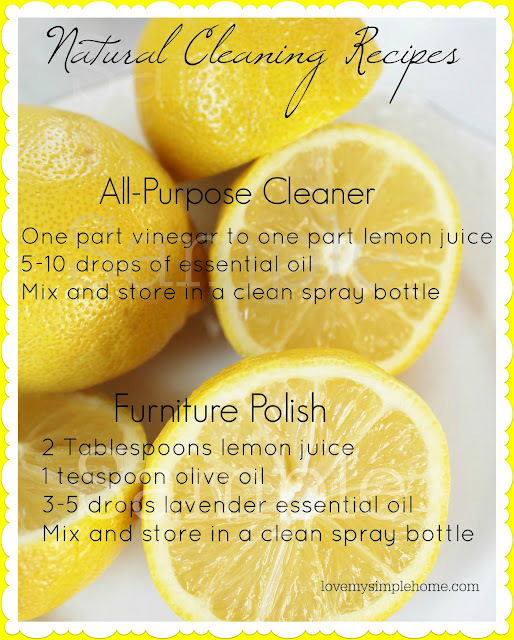 I hope you will try these natural cleaners and end up loving them as much as I do! 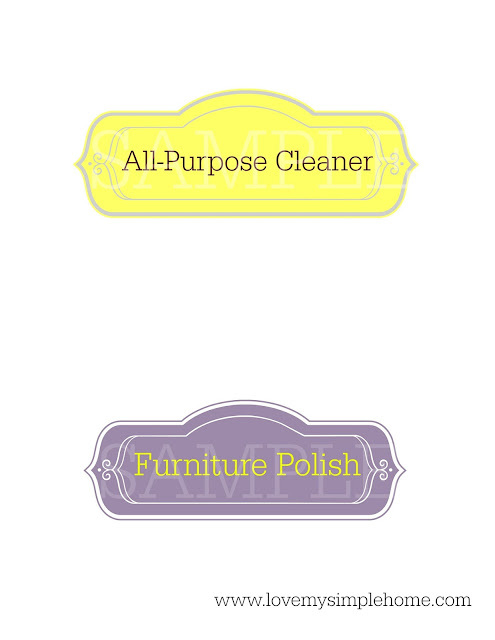 My most used cleaner is an all-purpose cleaner, great for all kinds of hard surfaces. I use it to clean my laminate kitchen counter, kitchen, and bathroom sinks, and the glass shelves in my refrigerator. This natural cleaner is also good for cleaning windows and spot cleaning floors. Start by squeezing the lemons. You can squeeze a bunch and store the juice for when you make another batch of cleaner. Or you can purchase bottled lemon juice, this way you will always have it on hand. Just make sure it is pure lemon juice. Amazon has a really good selection. Pour the squeezed lemon juice in a measuring cup using a colander to strain the pulp. Pour a 1/2 a cup of the lemon juice and a 1/2 a cup of white vinegar into a clean spray bottle. Make sure to mix all the ingredients before using by shaking the spray bottle. 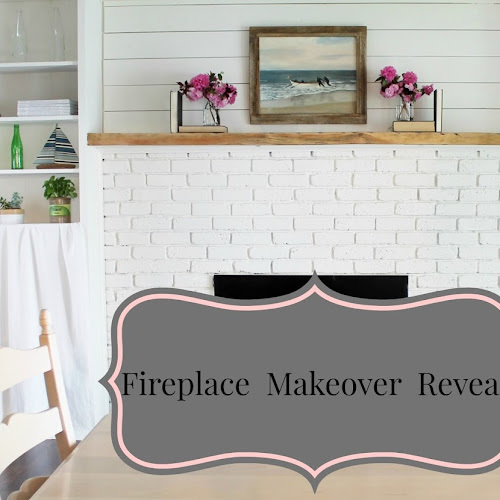 Now grab a sponge and make your home sparkle. You can print it letter size and save in a binder for referencing or print it 5 x 7 inches to put in a frame and place on your kitchen counter. 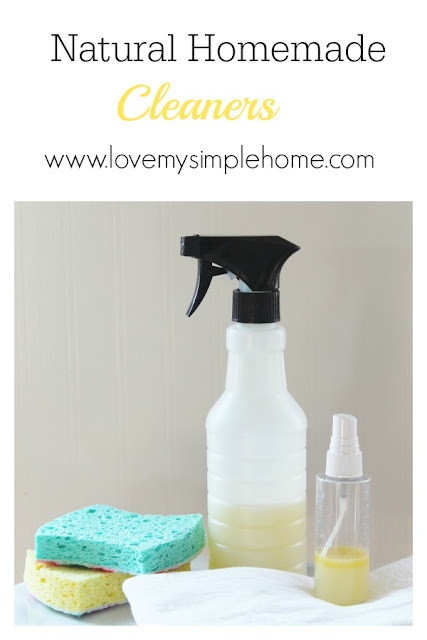 Either way, I hope you love these cleaning recipes as much as I do! Oh, don't forget to download the labels below to place on your bottles.